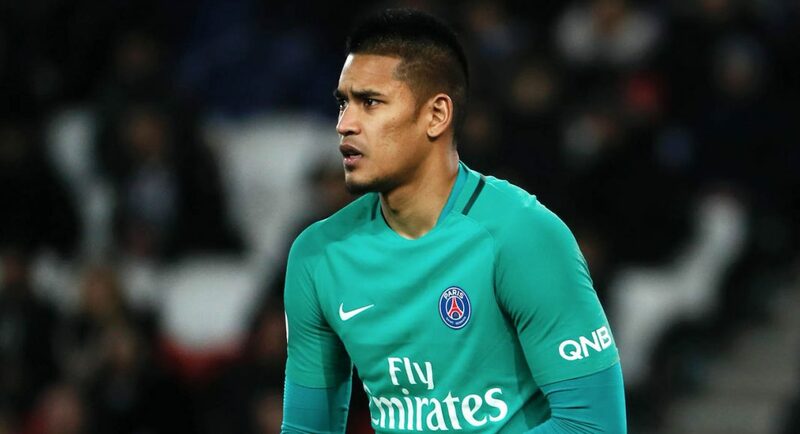 France goalkeeper Alphonse Areola wanted to join Chelsea in the summer, according to our head of goalkeeping Christophe Lollichon. 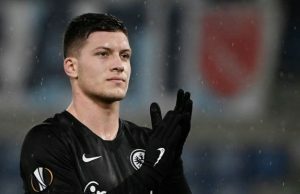 The Paris Saint-Germain keeper’s future was in doubt after the club signed Gianluigi Buffon, as per the Evening Standard, and we had a goalkeeping switch in the summer as well. 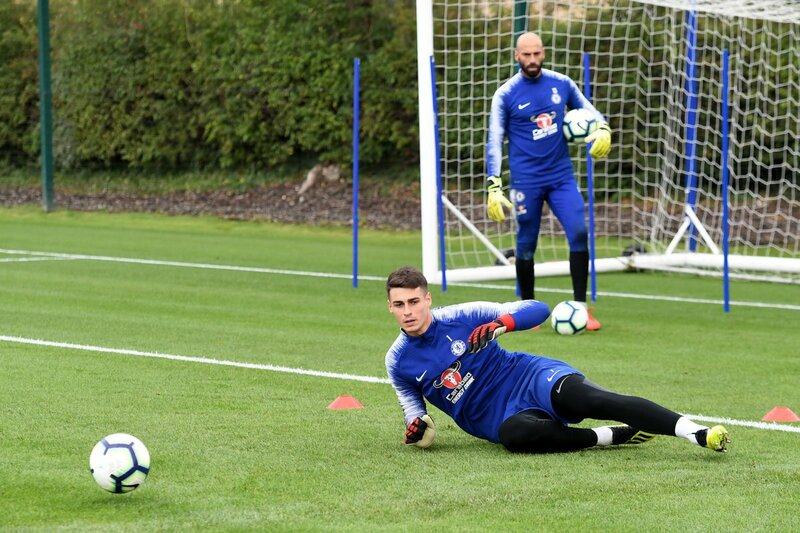 Chelsea sold Thibaut Courtois to Real Madrid and replaced the Belgian with Kepa Arrizabalaga. 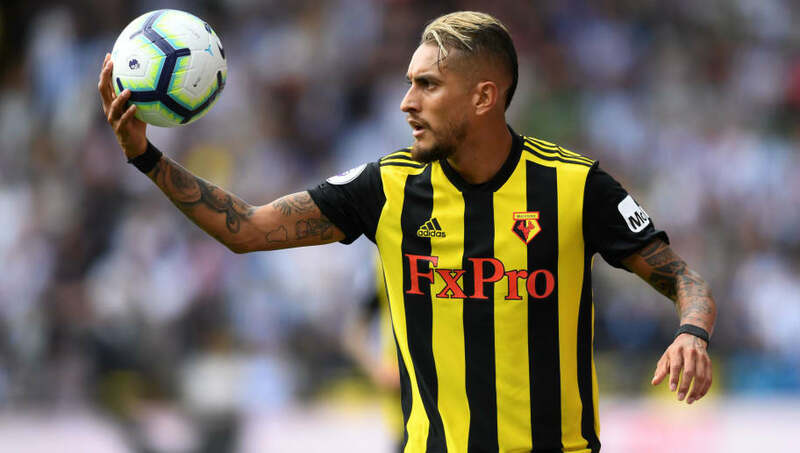 We paid a world record fee for the 23-year-old but Lollichon was quoted by Le Figaro (h/t Evening Standard) as saying he would have loved to work with the World Cup winner. “We spoke a lot in the summer. 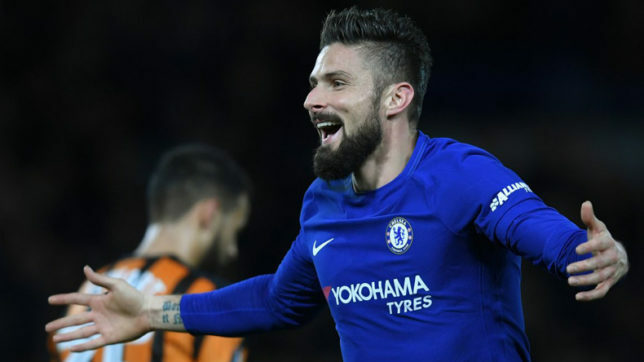 The 25-year-old started for Les Bleus in the game against Germany and Lollichon believed Areola was better than France captain Hugo Lloris. “I didn’t have to wait until Thursday to discover Areola. For me, he is already the best French goalkeeper today. 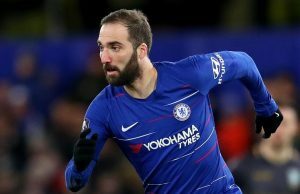 The 25-year-old could have been a decent signing for us in place of Kepa and it would have been interesting to see just how much PSG would have wanted for the Frenchman. 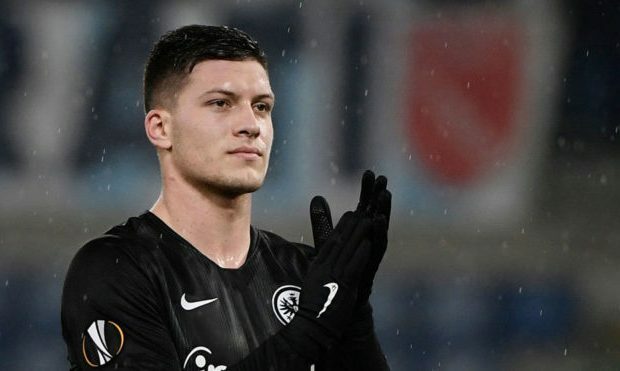 Areola is one of the best keepers in France but we have placed our faith in a younger keeper, who could become one of the best in the coming years.